Smoking is one of those habits that a lot of people start and continue with throughout their lives. It’s a sad fact that for some people, it is purely the peer pressure to start something because everyone else is doing it from an early age, only for the addiction to take a hold moving forward. 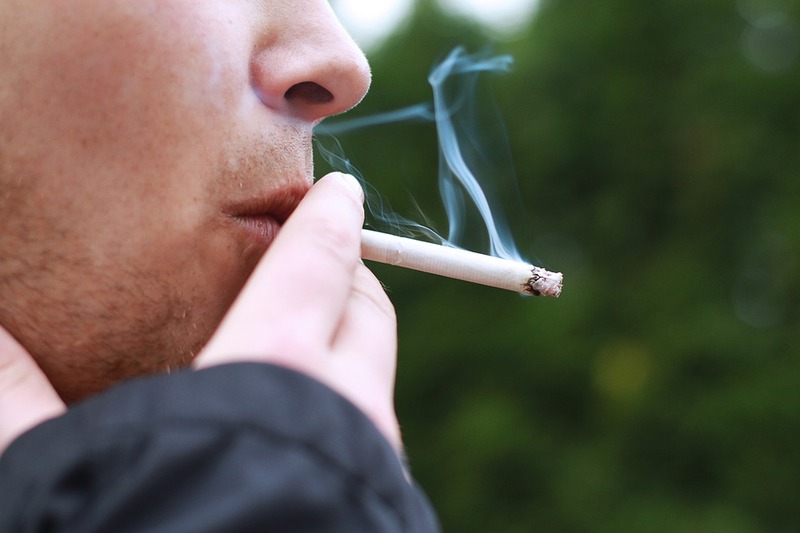 There is no hiding from the information available to us these days, smoking can be one of the most common causes of fatal illness, which result in deaths daily throughout our nation. So what do we do about it? Some people are happy to carry on with the habit, but others are wanting to make that positive change and give up for good. As it is the time of year for changes, I thought it would be an ideal time to share with you some of the options you could consider to quit smoking for good. For some people, just making that decision is enough to kick the habit. Having the willpower and strength within to avoid any temptation. The first days and weeks tend to be the hardest, as the addiction takes a hold. But most people find that once they have gotten over this initial hurdle that they can continue on the path of remaining to quit. It would help if you had a good support network of friends and family around to help you through. The addiction comes from the amount of nicotine in the cigarette. While stopping completely could be a difficult hurdle to overcome, using patches could slowly reduce the amount of nicotine in your system. Offering you a gradual way of quitting. What this ultimately does it take away some of the harmful substances within a cigarette like tar, as you won’t be inhaling anything. Some people still like to have something in their hand, and often find that this can be the most difficult thing to combat when it comes to quitting smoking. So an e-cigarette could be a perfect choice. There are plenty of vaping options and e-liquids in a variety of flavors to help you enjoy the experience a little more. There are even herbal options that can aid in other areas of your life. You may want to try one of the old fashioned ways of quitting, and that is to change your lifestyle completely. This means looking at the food you eat and the amount of exercise you take each day. It could be as simple as shifting your focus on to something new, like learning a new sport or training for an event like a 10k run. Food can be away people find solace when it comes to quitting, so it’s always a good idea to have a healthier approach to your food to ensure that you don’t put any weight on, or affect your health in other ways. I hope these tips help you quit smoking. Previous PostDo It Yourself: Basic Carpentry Skills All Homeowners NeedNext PostWWT: Three Household Quirks That Will Make You Ask “What Was That”? Theres not a reason to smoke. Theres other ways we can be happy without injuring ourselves. Do some exercise or meditation is much better.